"Ali was, as usual, very helpful and efficient." 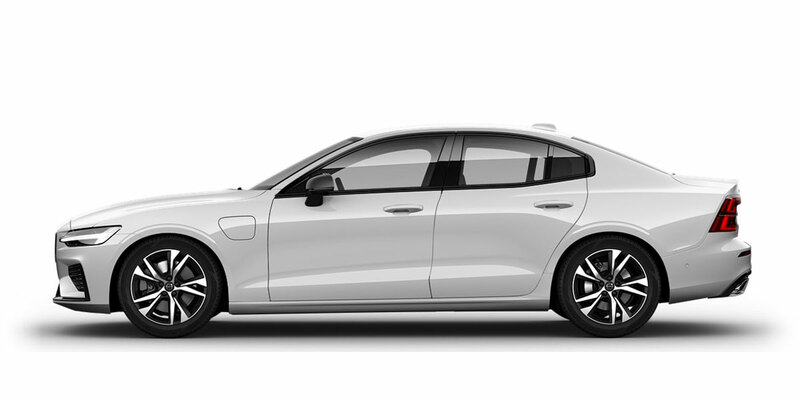 Read our customers' honest and impartial Volvo S60 car reviews and ratings to easily find your next car at Motorparks. Very pleased to say that my Volvo has exceeded all my expectations. EXTREMELY PLEASED WITH THE CARE AND ATTENTION FROM HAYLEY THROUGHOUT THE PROCESS FROM MY INITIAL ENQUIRY TO THE COLLECTION OF THE CAR 2 MONTHS LATER! The S60 I bought was immaculate and a delight to drive and Hayley explained all aspects of the car thoroughly and I will be recommending Hayley and the dealership and will not hesitate to tell others in Northern Ireland to come over if they want a Volvo. This car is great, been on some long trips in it already and it's kept me comfortable, safe and secure throughout my journey. I really like some of the features of this car - the bluetooth is great for taking calls safely whilst driving, and the heated seats are well comfy. Good fuel economy too. All in all, really enjoying my new Volvo and would highly recommend.